We are located on the patio at the Island Store on beautiful Captiva Island Florida. 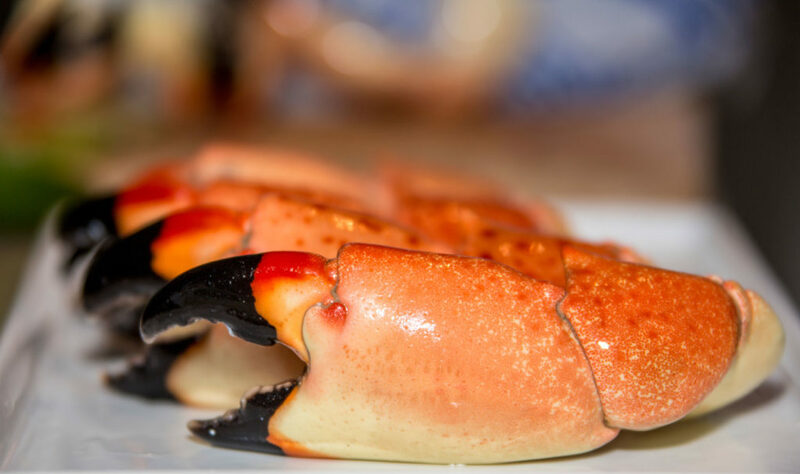 Stone Crab is truly a local treat. Season runs mid October through mid May. There are many types of local shrimp and we carry the pinks. We think they are are exceptional! 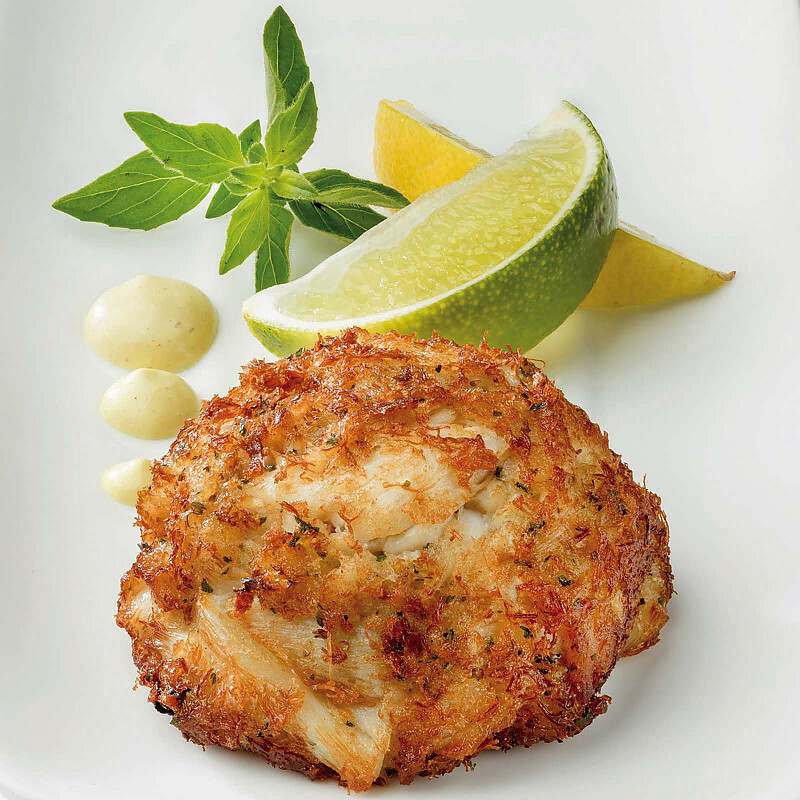 The secret to a memorable crab cake is to put as much jumbo lump crab into it as possible...the result is sweet,moist and flavorful. We have been told that our cakes are the best!